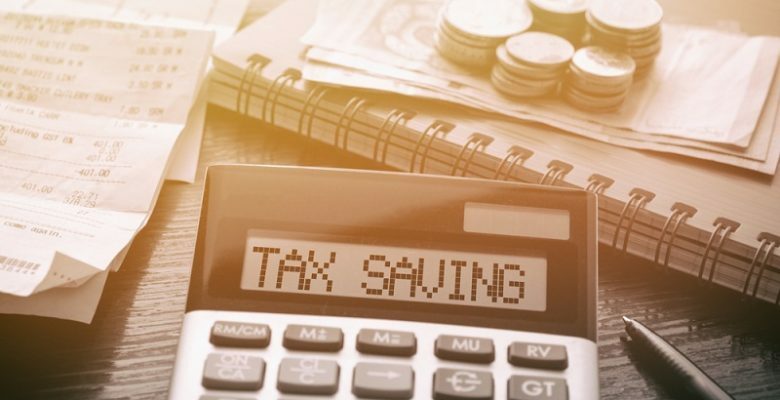 RS AccountantsTaxUK Tax Strategies for 2019: Can You Really Save Money? As we move into the new year, and towards the end of a financial one, you might be thinking of ways you can save on your tax bills. But are there any legitimate tax strategies that actually work to save cash? It doesn’t matter if you are a private individual or a business entity, you are likely interested in tax strategies that save you a bit of money. 2018 saw disposable income fall for the first time in over a decade. Britain is cash strapped and, as a result, more of us are seeking ways to retain a bit of money. Saving money can come in many forms, from cutting back on luxuries to reducing your heating bill, but one place you may be looking to reclaim cash is from your tax. Britain isn’t making the list for the highest tax rates in the world, but that doesn’t mean we don’t get stung by the scourge all the same. Yet, there are ways you can take chunks out of that tax bill — tax strategies you can use to save yourself a bit more money. 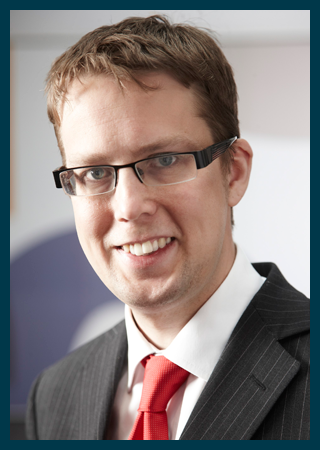 In this blog, our chartered accountants from Leeds explain a few methods of doing exactly that. There is also a list of non-tax deductible expenses you should be aware of. Even as a private individual, you may have ways to save, such as charitable donations, income related to property and health-related purchases. There is a long list of items you can claim against your tax allowance, reducing your overall tax bill. Many people fail to claim everything they can, resulting in unnecessary tax payments. The success of this tax strategy is all in pre-planning. Be aware of what outgoings you have that are tax deductible. Always retain receipts and records of purchase. Maintain some storage facility that allows you to monitor all tax deductible expenses. Then, when tax season rolls around, you’ll be fully prepared to add every deductible you can, slashing your bill. This is a commonly overlooked tax strategy and one we highly recommend you use. We have a detailed and in-depth blog that looks at tax benefits of a husband-wife partnership. Keep in mind this only works for business owners and self-employed individuals, not contracted workers. The method of taking advantage of spouse allowances is one of the easiest to manage tax strategies, as it only requires a few steps and is simple to use every year. It works when one partner earns significantly less than the other — the optimum scenario for savings is when there is a single income individual earning an income in a relationship, but that isn’t necessary. What you essentially do is bring your spouse over as a business partner. You can then split your earnings so you are both technically seeing equal salaries. Let’s say you earn £70,000 from your business and your partner has no income. If you take £70,000 as income, you pay into the higher tax bracket and, therefore, much more tax. If, however, your spouse becomes a business partner and you each earn £35,000 from the business, you don’t enter the higher tax bracket and keep income tax much lower. This can be a very powerful method of tax saving — a tax strategy anyone capable of employing should employ. There are certain types of savings accounts and pension plans that allow you to reduce your tax bill and form a nice little nest egg at the same time. So how does this work? First, we’ll look at pensions. Planning for the future can help you save money now — the only downside is you don’t reap the benefits until later. If you invest in a private pension plan, any money put into that plan is not taxable by the government, and therefore, you see money returned to your pocket. The process works like this — You pay £5000 into your pension for the year, as an example. This comes out of your taxed income already earned. However, once placed in the plan, the private pension firm can reclaim the tax you paid on that £5000 and add it directly to your pension. You won’t see savings now, but this tax strategy does help you accumulate more money for your future. As for savings accounts, the most common choice for slashing tax is an ISA. An ISA is a bank account that allows you to save up to £20,000, with £4000 added per year. Any investments or capital gains made through money stored in an ISA are non-tax deductible, as is the interest accumulated by the savings. For example, if you were to invest £10,000 in stocks from cash within your ISA, any returns would be tax-free. In terms of interest, if you have 2% interest on £15,000, you get a nice little boost of £300 tax-free income every year. For anyone looking to invest as a method of income, this tax strategy can dramatically improve your rates of return. Looking to save tax through better tax strategies but need a bit of help? Our small business accountants are here to help! We can support your business, no matter where you are based. Get in touch today to find out more.